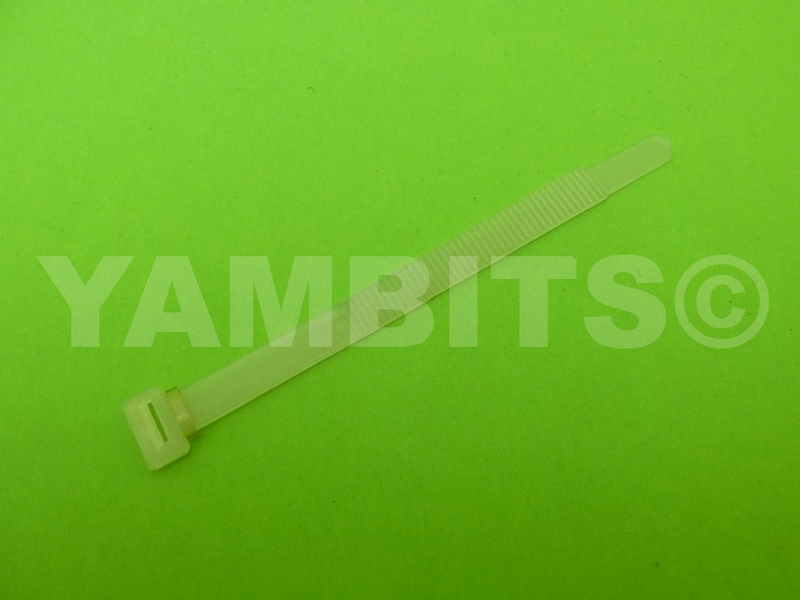 This white/clear cable tie is a perfect replica of the type originally used. 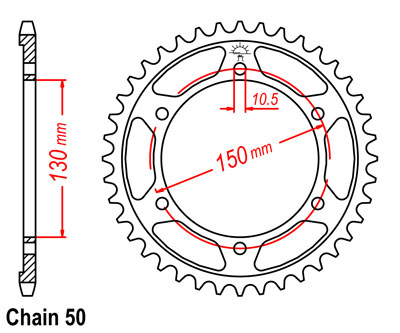 Complete with a clear retaining loop the band width is 8mm and is 120mm in length. Supplied individually.